→Should I Drink a Protein Shake After Running? 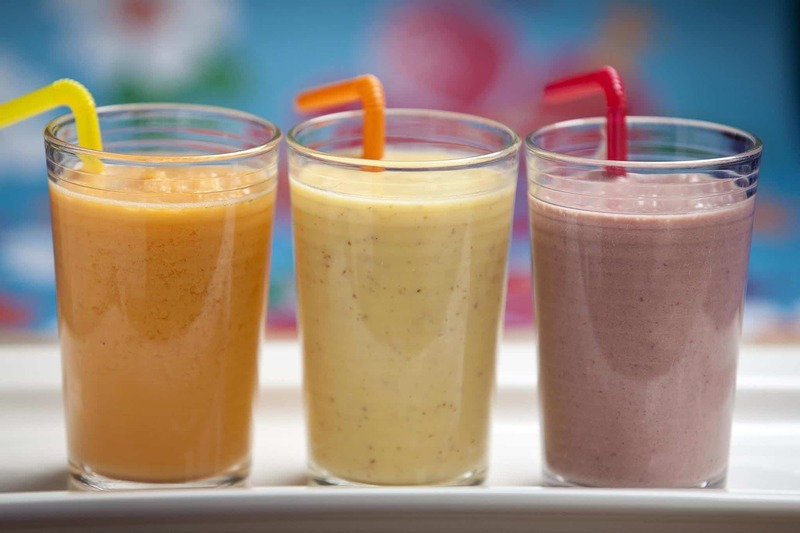 Should I drink a protein shake after running? Protein is a hot topic in gyms and fitness circles everywhere, but what exactly is it about this nutrient that is so buzzworthy? Is it so important that I should be slurping it down after every workout? This article covers all the protein basics - what it is, when to, and how to consume it effectively. Along with carbs and fat, protein is a naturally occurring essential nutrient that is required for several activities in the human body. While it’s main job is to build and maintain muscle tissue, according to LiveScience, it also plays a part in in blood clotting, fluid balance, hormone and enzyme production, and cell repair. 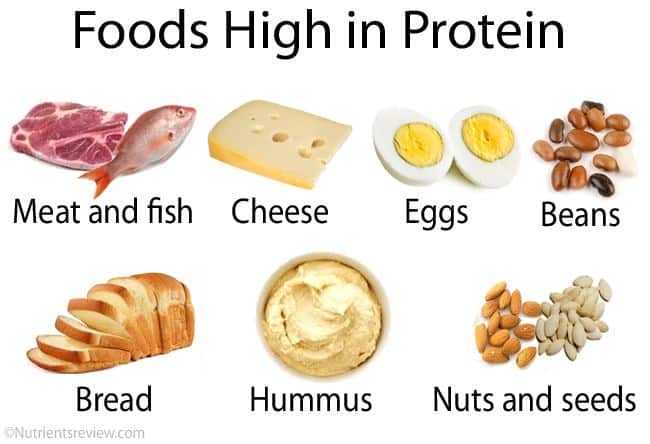 For these reasons, it’s important for everyone to consume protein on a daily basis. The more active you are, the more important protein’s role in your body becomes, because every time you exercise your muscle fibers are broken down, depleted, and in need of repair. Nutrients Review also shares that it is this very effect activity has on muscle fibers that cause us to feel soreness after a tough workout. 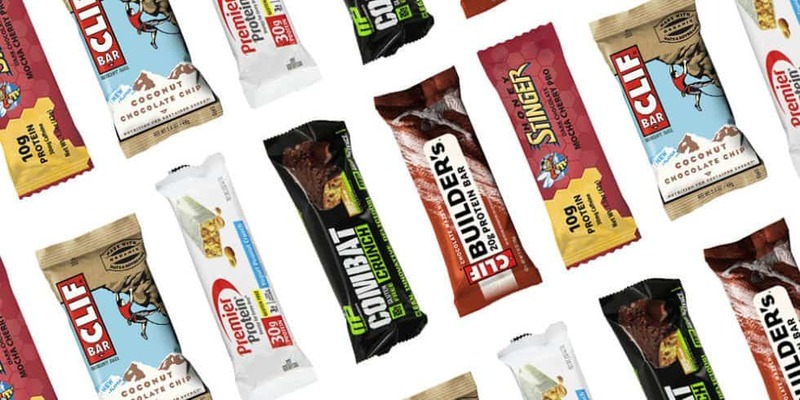 There is a booming industry for on-the-go and quick protein intake solutions such as protein bars, drinks, powders, and supplements. They provide an easy way to consume ample amounts of protein when you just don’t have the time or energy to whip up a whole food meal. Many athletes swear by these products and use them daily. If you like using protein powders already, try a hemp seed powder - a less processed natural and vegan solution that provides 14 grams of protein in only 3 tablespoons (as well as other ﻿health benefits). The video below breaks down what the difference between the different types of protein powders. 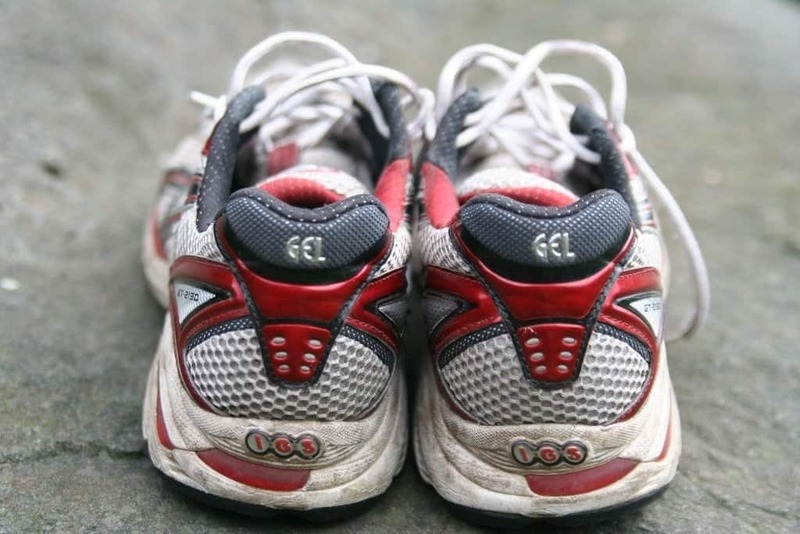 But as I advise every time I write about diet habits as they relate to running, you should experiment and take notes as you find what works best for you. 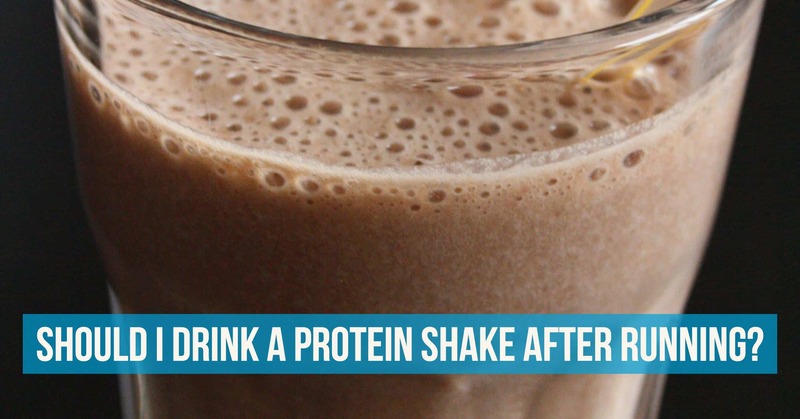 Maybe you have friends who swear by protein shakes and you want to give them a shot - more power to ya! But if you already use protein powders, consider an alternative and see how it works out for you. Best of luck for which ever route you chose. Just be like Michelle Tanner.